Visibly firms, lifts and fights wrinkles leaving skin looking youthful and more renewed. Spend a min. of $200 and receive a 4-pc Smooth and Redefine set worth $85. Receive an additional limited edition Le thé Clarins by Kusmi Tea when the $200 spending includes any NEW Extra-Firming Day or Night Cream. 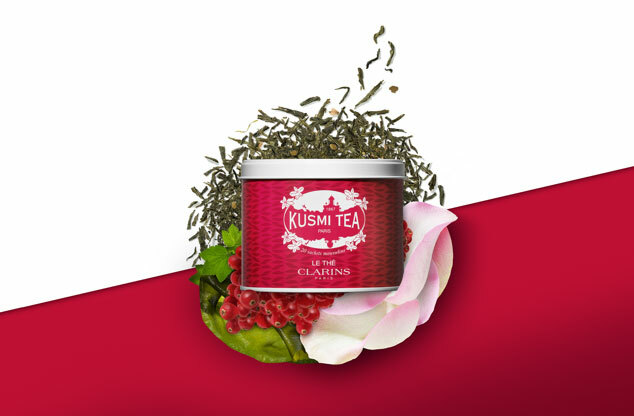 Renowned French Tea House, Kusmi Tea, supplements Clarins beauty by creating a green tea infused with redcurrant and rose accents, which blends perfectly for a soothing and comforting effect. Top up your purchase to $350 and receive an additional 4-pc Firm and Lift Set worth $135, inclusive of a $20 voucher. Receive 2X Club Clarins Bonus Points** when you purchase any 2 NEW Extra-Firming Creams or 1 Double Serum and any Anti-Ageing Moisturiser. Valid from 20 Jul (Fri) – 26 Jul (Thu) 2018 only at Clarins Boutique at ION Orchard, Clarins Skin Spa at Wheelock and www.Clarins.com. While stocks last. Not valid with other promotions or value sets. A $50 top up is required if purchase includes value sets. 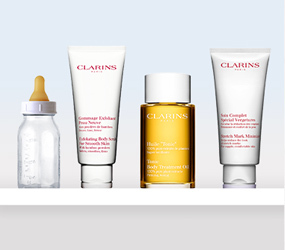 Clarins reserves the right to replace gift with another item of similar value. Clarins X Kusmi Tea is only redeemable at Clarins Boutique at ION Orchard, Clarins Skin Spa at Wheelock, and www.Clarins.com during promotion period 20 Jul (Fri) - 26 Jul (Thu) 2018 and it is not for sale. 5-pc Smooth and Redefine set (inclusive of Limited Edition Le The Clarins by Kusmi Tea) is only redeemable if purchase of $200 includes a NEW Extra-Firming cream. 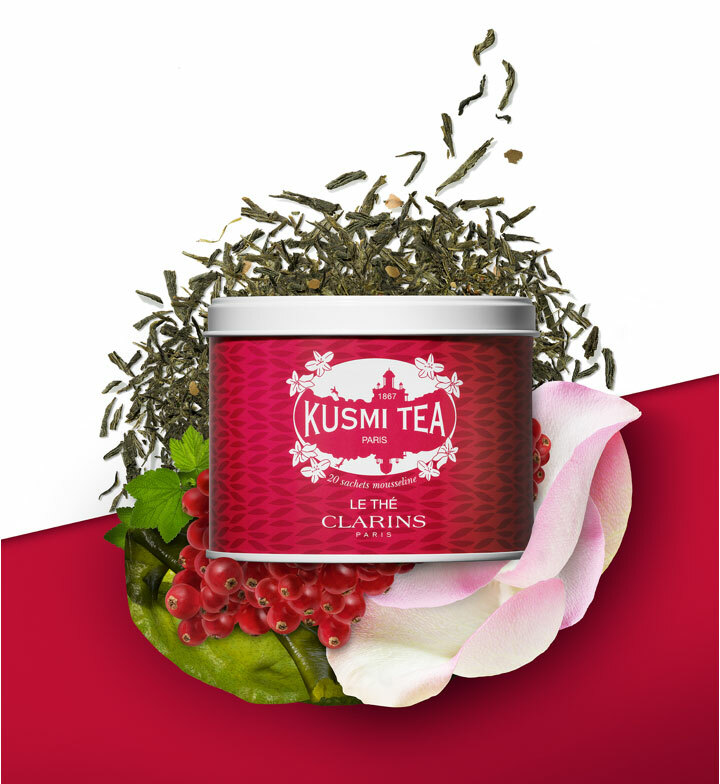 To redeem the Kusmi Tea on www.Clarins.com, simply enter the promocode KUSMI18 at check-out when your cart reach $200 nett spend. ^ FREE NEW Extra-Firming Sample Kit with any order promotion is only eligible for orders without NEW Extra-Firming Creams. * Valid from 20 Jul (Fri) 2018 - 31 Aug (Fri) 2018. While stocks last. Promotion is only applicable on www.Clarins.com. 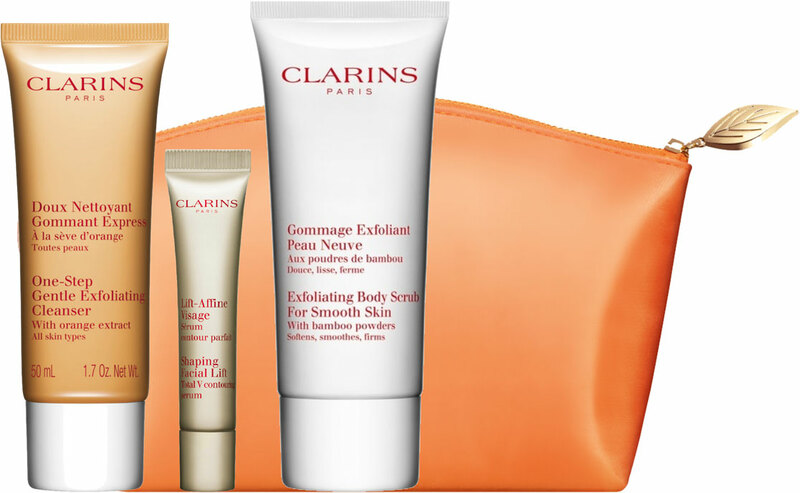 Clarins reserves the right to replace gift with another item of similar value. ** 2X Bonus Club Clarins Points are only available if you purchase NEW Extra-Firming Day Cream and Night Cream, or any Anti-ageing Cream and Double Serum in the same transaction. 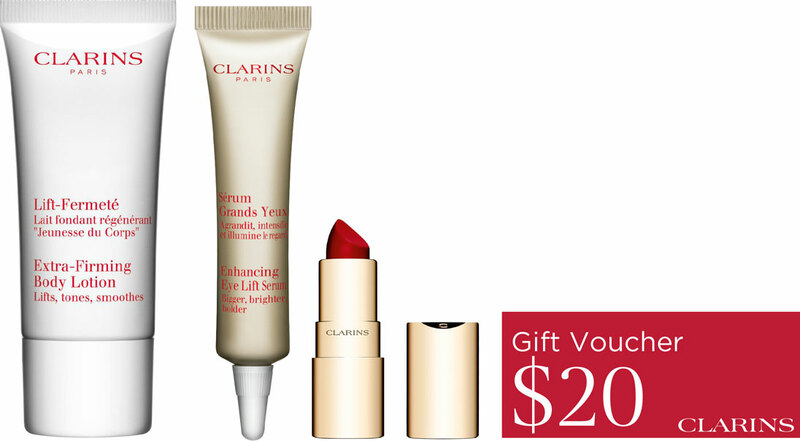 2X Bonus Club Clarins Points will be applied only on the products eligible in a single transaction. 2X Bonus Club Clarins Points are only available at Clarins Boutique at ION Orchard, Clarins Skin Spa at Wheelock, and www.Clarins.com during promotion period 20 Jul (Fri) - 26 Jul (Thu) 2018.